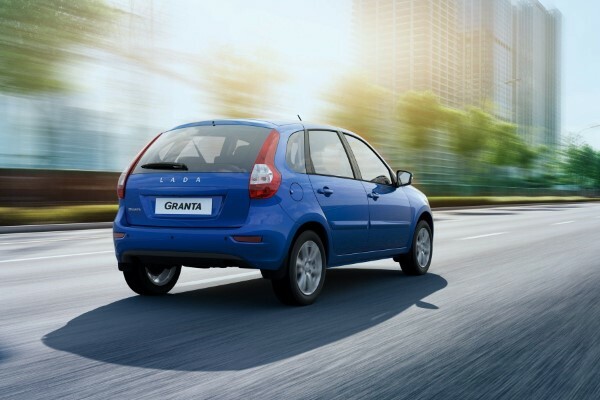 The Granta is a medium sized car that will fit a family of 4 comfortably. Its pricing is what makes it stand out. 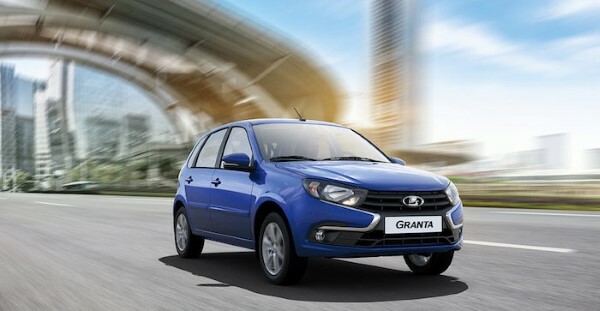 This is a new Lada Granta with attractive and stylish Hatchback Design!